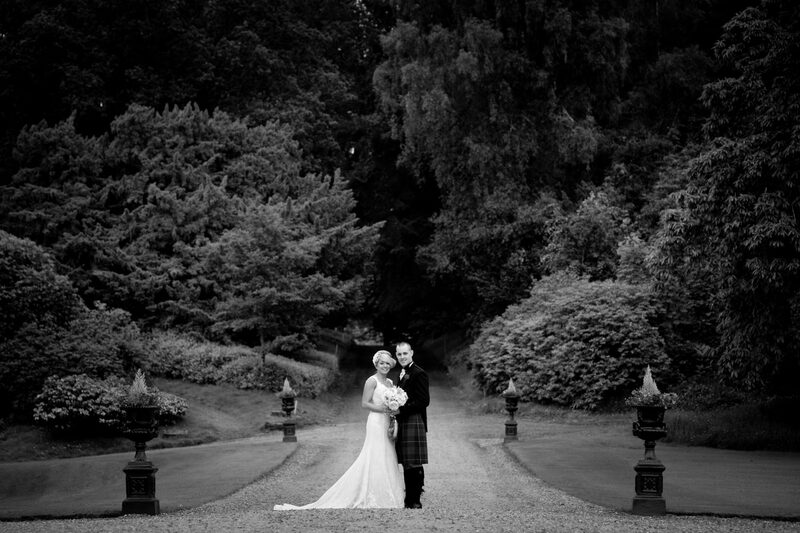 Massive thank you to Stuart and Gillian for our wedding photographs, it has made our special day even more memorable! 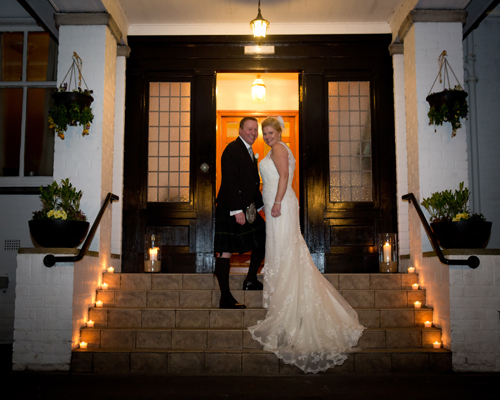 Everything from the booking, the actual wedding day, picking photographs and receiving our album was made so easy and smooth – definitely a 5 star service They consider and advise you on every eventuality and have so much experience they are ready for anything that comes their way. 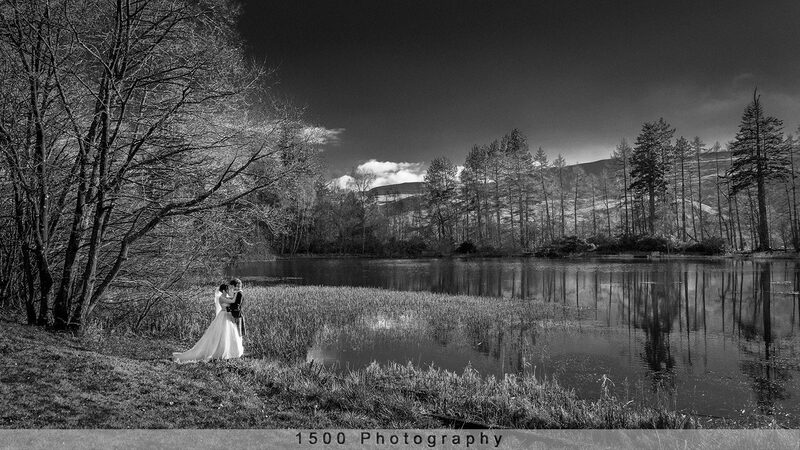 Stuart had loads of ideas for photographs in and around our venue but was also happy to listen and take on board certain shots that we wanted. 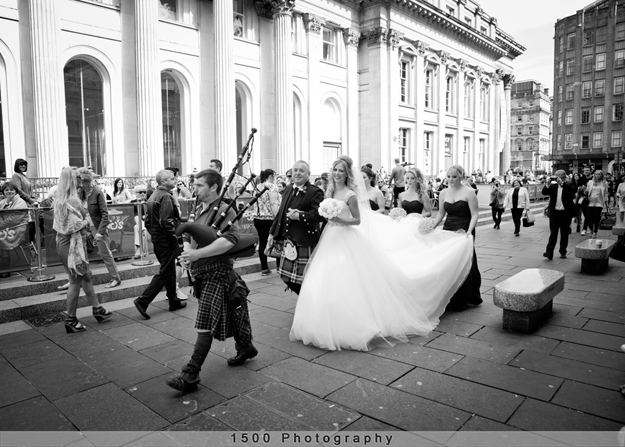 If you are looking for a photographer and Stuart is free then book him….You will not be disappointed! 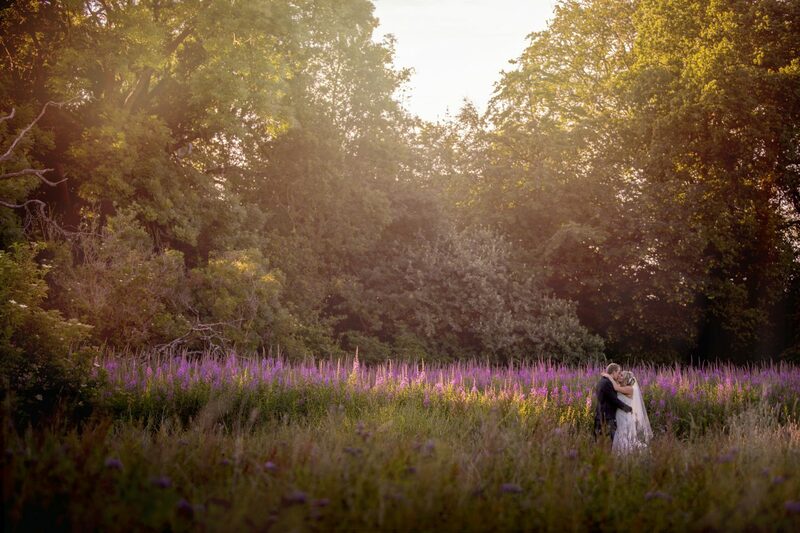 Choosing a photographer for our wedding seemed like it was going to be a difficult job – both of us work in the wedding industry and we knew lots of people in all sectors, so we had a massive list of possibilities to start with! How can I say this without it sounding like a massive exaggeration? Stuart and Gillian are 2 of the nicest, funniest, most thoughtful and kind people we know. Add to that Stuarts wonderful ability to capture the right image at the right time and you have, we think, the perfect wedding photographers. Stuarts professionalism, his calmness, his understanding of what we wanted of the whole day just put us completely at ease. What’s impressive is that they didn’t have to ask what the other needed, they have a kind of telepathy going on! That’s professionalism. The images, of course, are terrific. But equally as important as the images are the lasting memories of how at ease we felt all day, thanks to them. We could not have asked for a better photography team! Not only did we end up with the most beautiful photographs, but Stuart and Gillian put us completely at ease, we were able to have a good laugh and even geek out about a few things. 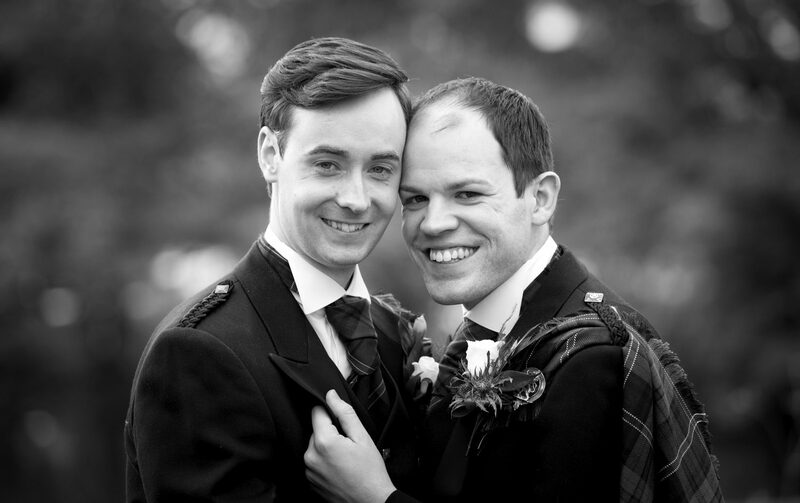 I think it is safe to say that our special day would not have been so special without them and we certainly wouldn’t have as clear memories of that special feeling two years on as we do. Stuart was without question the best photographer we could have asked for. From the beginning he made us feel very relaxed and made it clear that the day was about us. On the day he was professional but great fun and this came through in the photos. So many guests commented on how good the photographer was. We had complete trust in Stuart and the photos and albums did not disappoint. We love them all! Thank you Stuart for capturing our precious moments so perfectly. You can see our most recent reviews on Facebook at this link. Currently 65 FIVE STAR reviews !